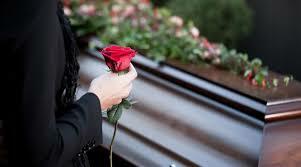 At Becker Funeral Homes we recognize that not everyone prefers the traditional funeral service. With that in mind, we offer every type of disposition. These services include full traditional funeral services, limited traditional funeral services, full or limited funeral services followed by cremation, cremation with memorial services, graveside services, direct or immediate cremation, and immediate burial and green burial. 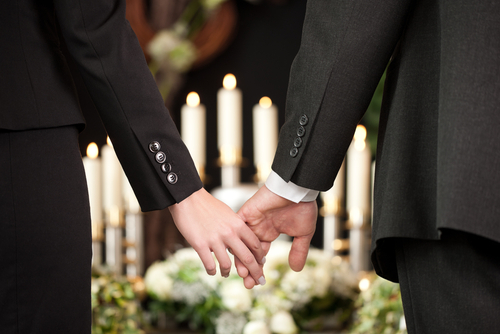 We also have dining facilities because we know how important it is for family to gather after the funeral. A funeral service is a celebration of your life, a commemoration of what is uniquely you. We offer innovative services that express your uniqueness. These services include, but not limited to, memorial stationary, floral expressions, special music, video tributes, a special venue, family participation, military honors, bag pipes, balloon, dove, and butterfly release. We invite you to stop in and visit with us, or call us so that we may answer any questions you have. Our promise to you is whatever type or level of services you select we will provide your family with the utmost dignity and respect, regardless of the cost.